volunteer-run, non-profit organization for soccer enthusiasts. Extra touches on the ball & prepare for upcoming Travel tryouts in May. Join Mickey Kydes, MK Coaches and WSA Board members an informative Q&A regarding the WSA Travel program process, goals and initiatives. Practices Tues 6pm - 7:30p on Wakeman B turf, 4/02 - 6/11, Sunday games. Any refunds prior to 3/25 are subject to WSA Board discretion, minus a $50 admin fee. Our WSA Blackshirt program has reached full capacity. Current Blackshirts have rolling active status -- no need to re-register. 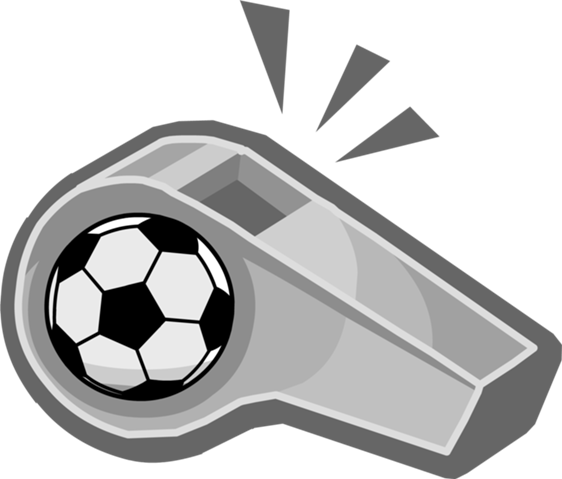 "YELLOWSHIRTS" are USSF certified referees and can work Rec & Travel games in any town. Must be at least age 13 by 12/31/19 or older. USSF certification testing will reopen in August 2019. ALL CURRENT USSF Certified YELLOWSHIRTS must RE-certify each year to work the following year. Financial Aid is available for some WSA programs.